Pirelli Carrier is a state-of-art commercial van. 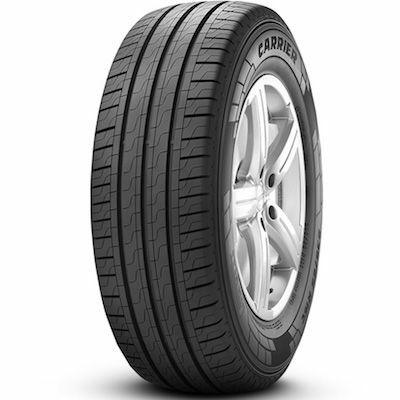 The tyres are built to ensure firm grip and safety in dry and wet conditions. 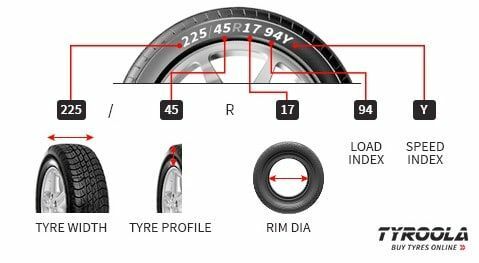 The tyres are fuel efficient, long lasting and heavy load.